Motivational Wristband Never Stop Pushing! 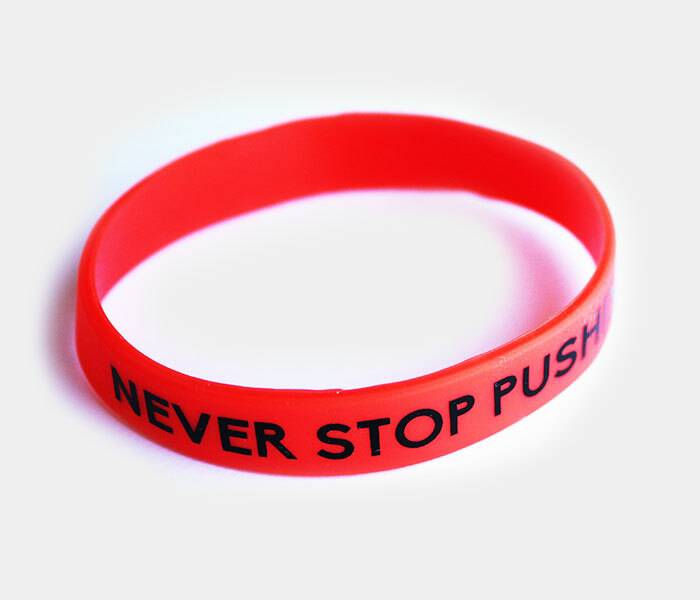 Home / MOTIVATIONAL STORE / Motivational / Motivational Wristband Never Stop Pushing! Proudly wear your wristband with the writing facing you to constantly remind yourself that no matter how tough life gets, you will never ever stop pushing, or wear it with the writing facing the world to empower others to never give up and never ever stop pushing! 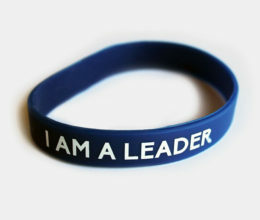 This Motivational Wristband Never Stop Pushing is ideal for personal use, a great birthday gift idea, or a corporate motivational gift for all your team. When life gets tough, Anthony Rizk pushes harder. Do you?